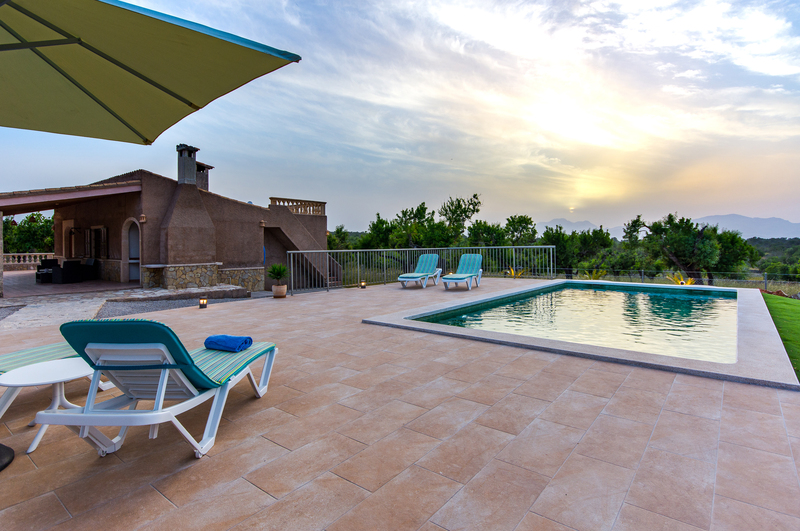 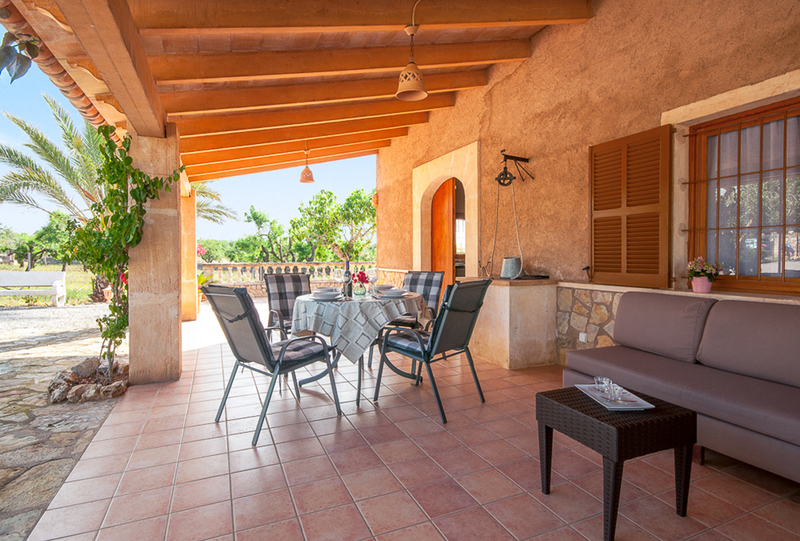 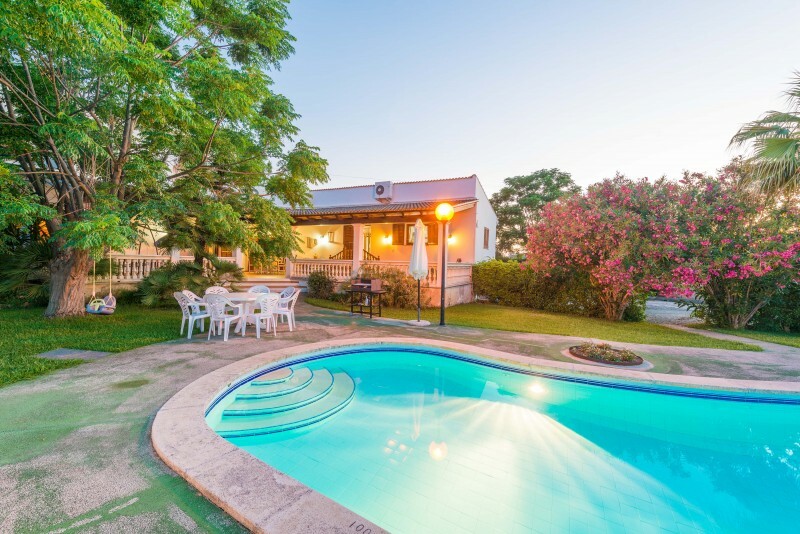 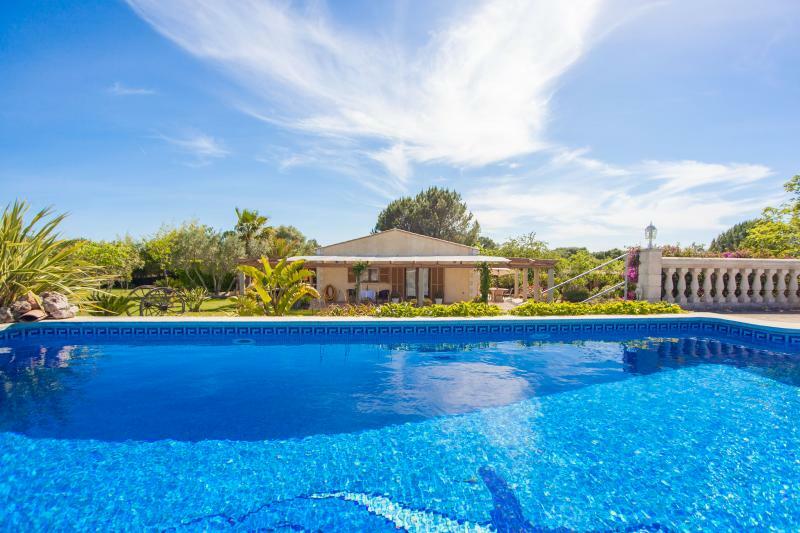 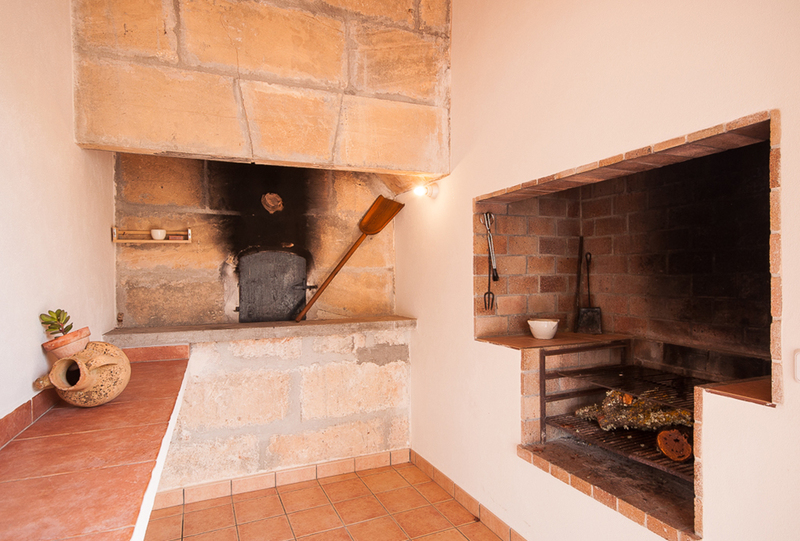 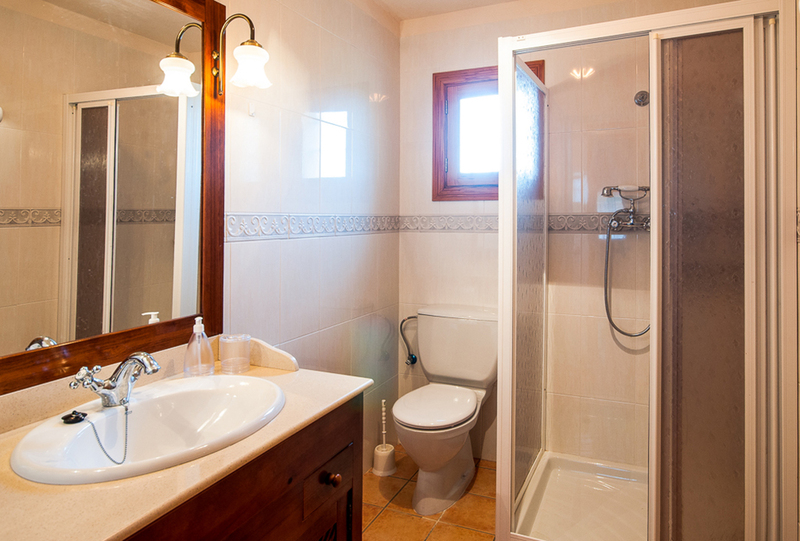 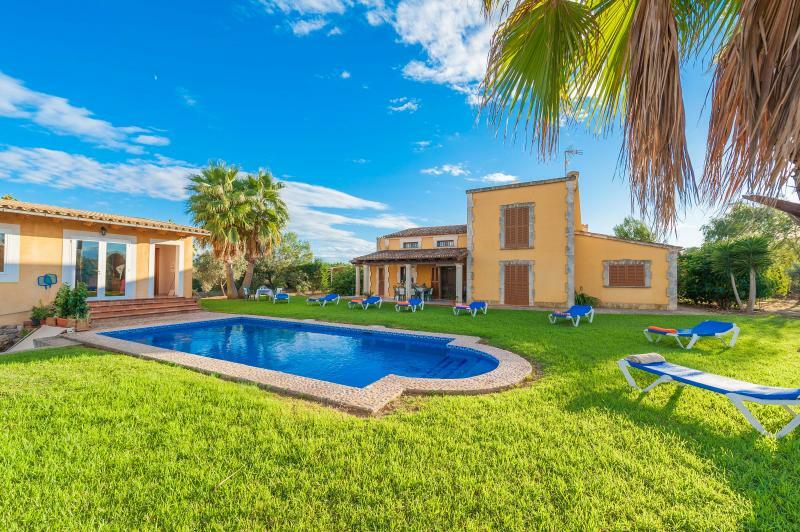 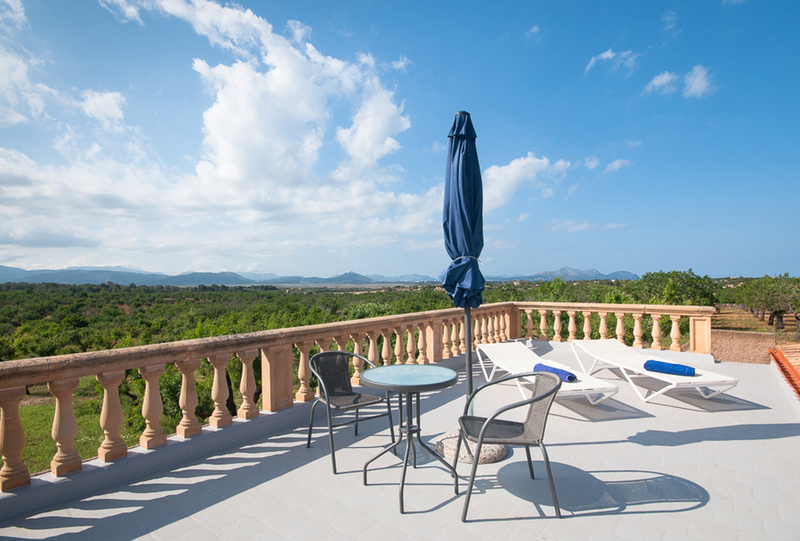 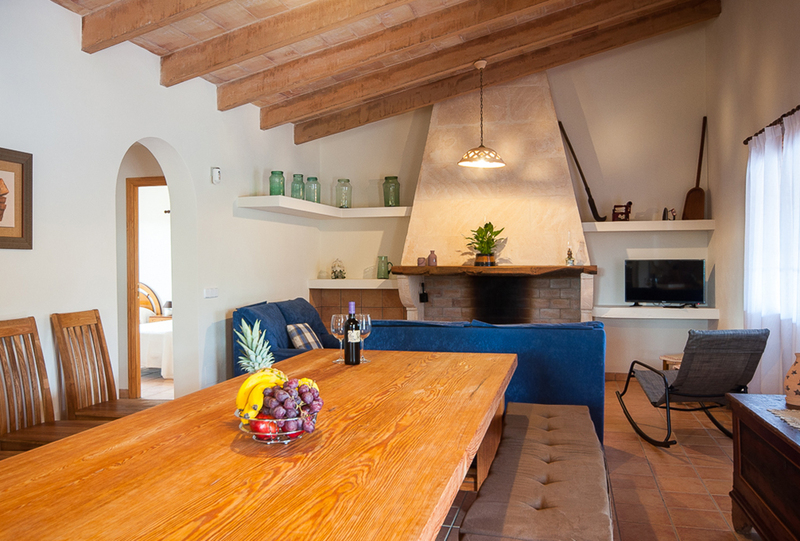 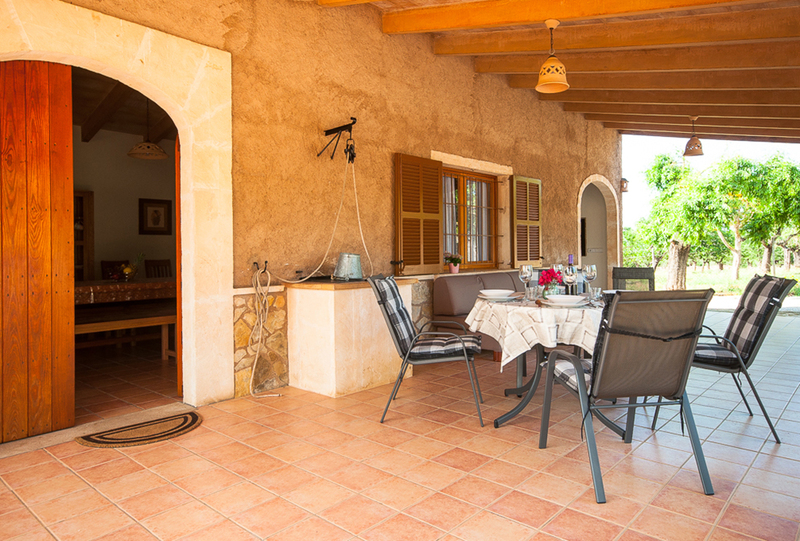 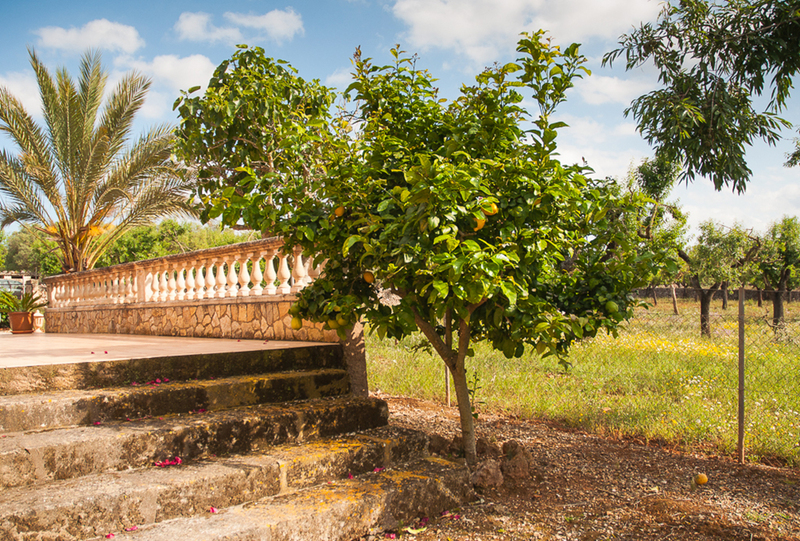 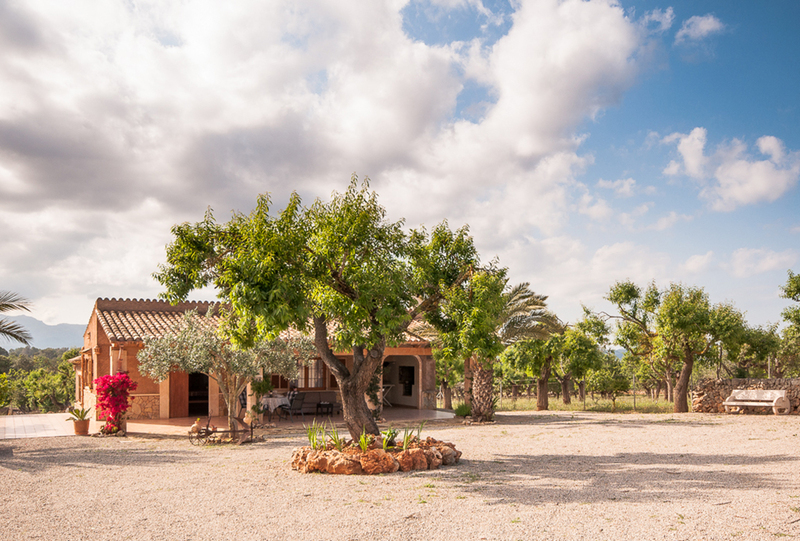 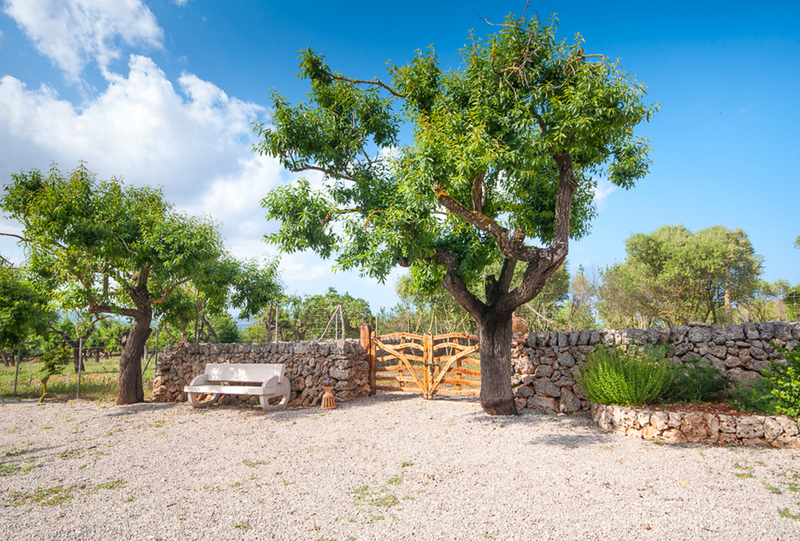 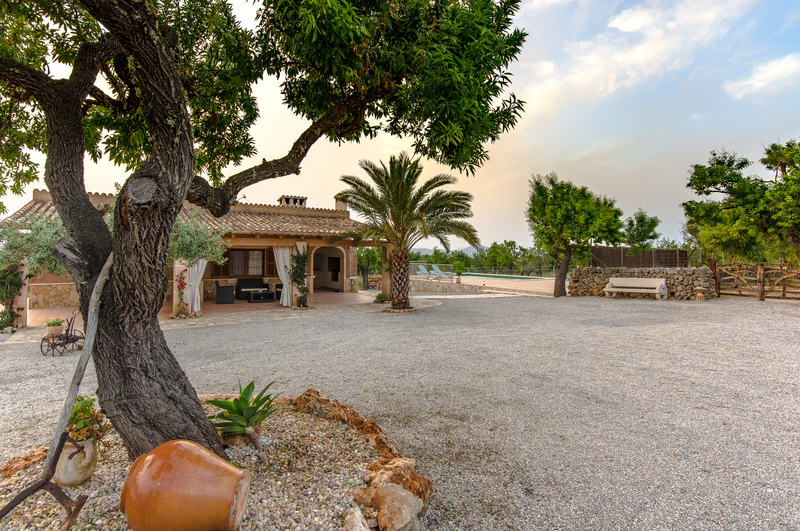 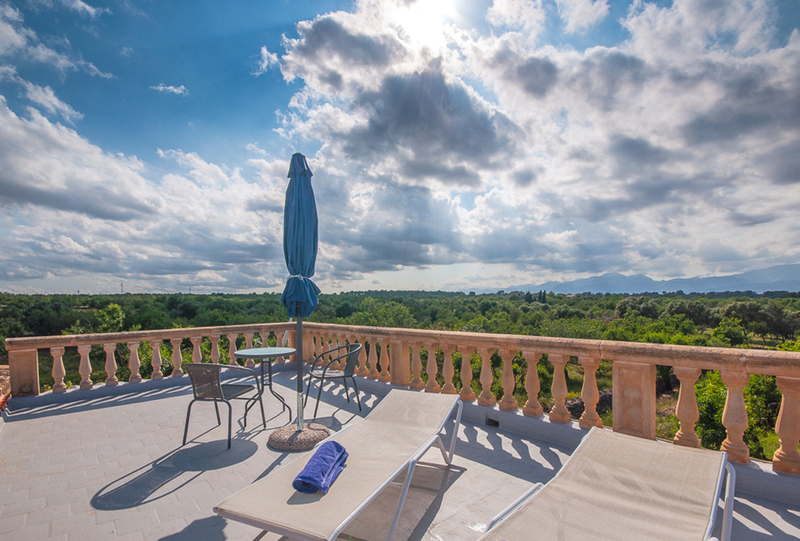 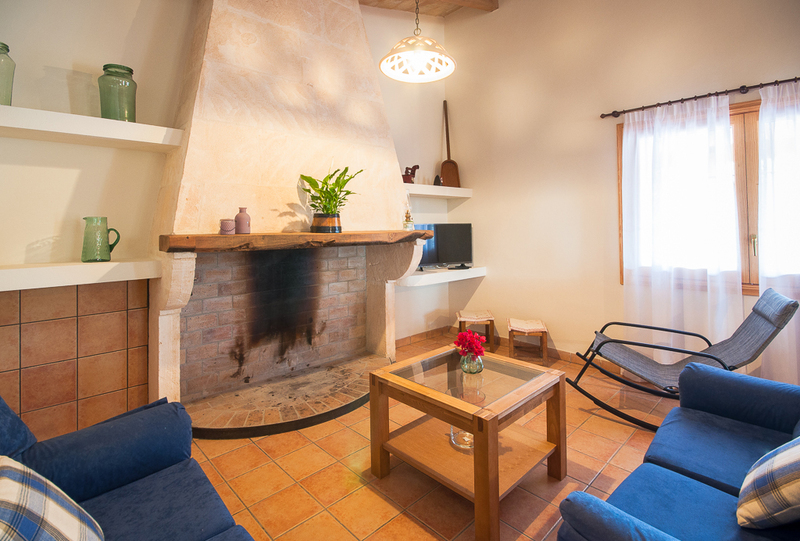 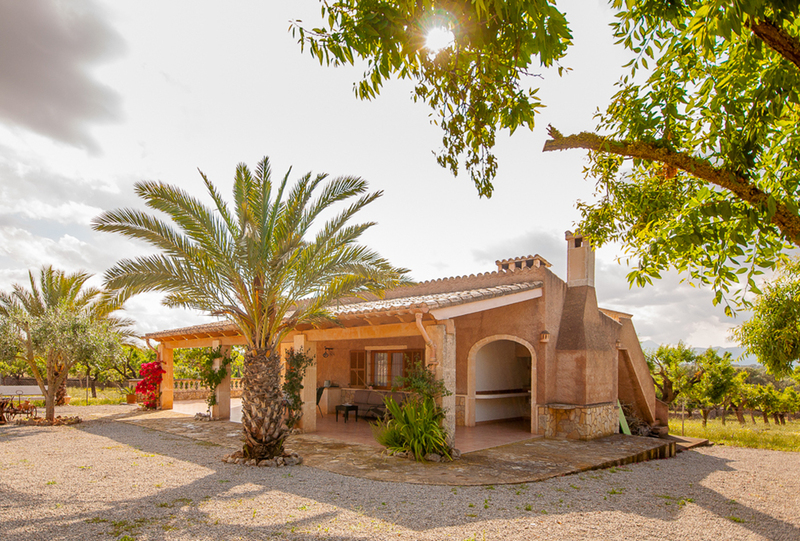 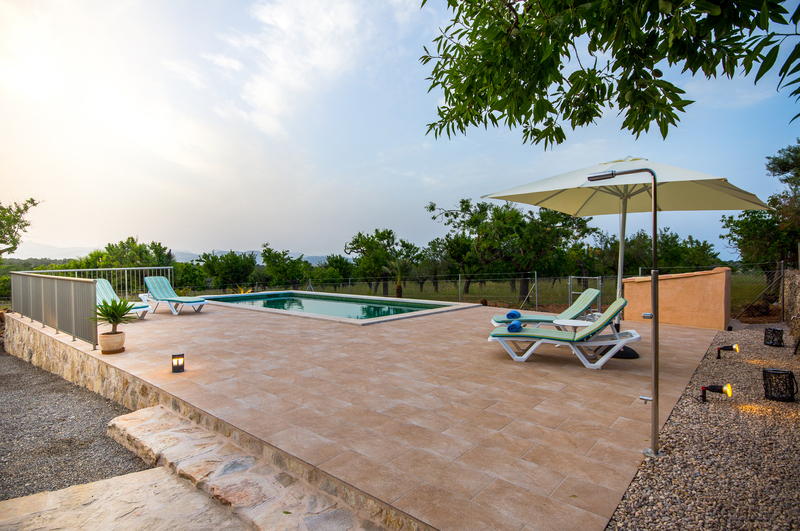 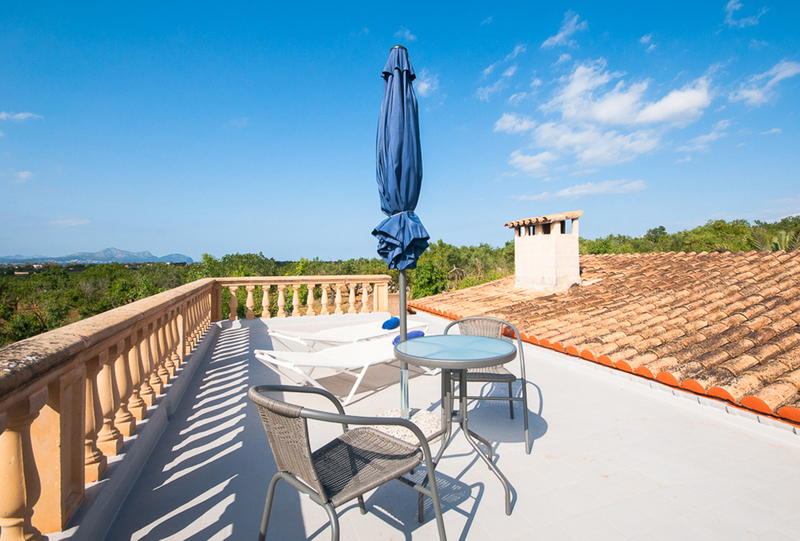 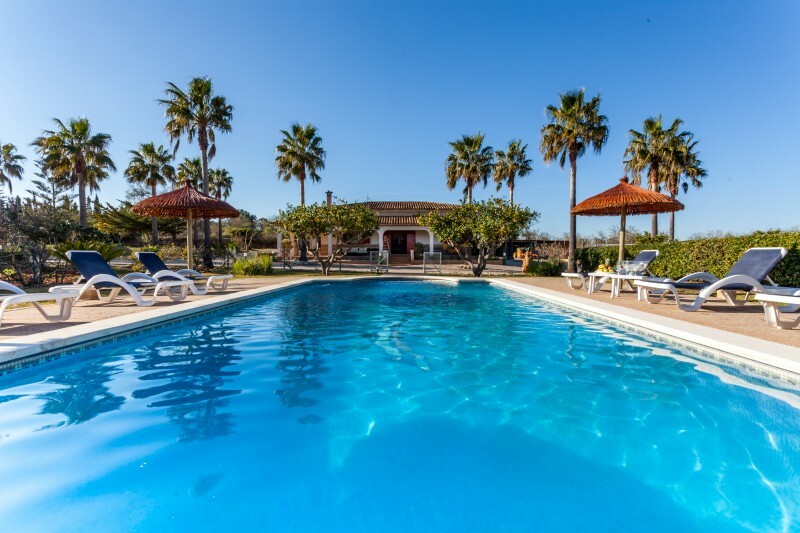 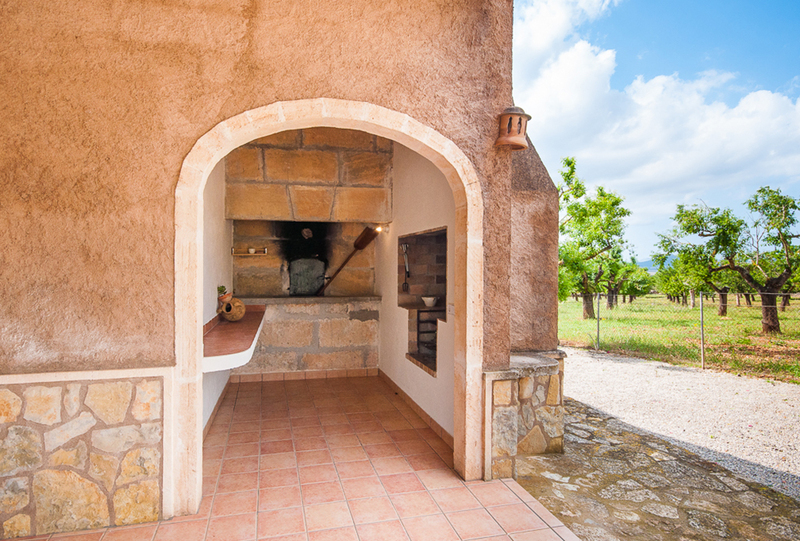 The house is surrounded by almond trees and is situated only 5km from the beach of Can Picafort. 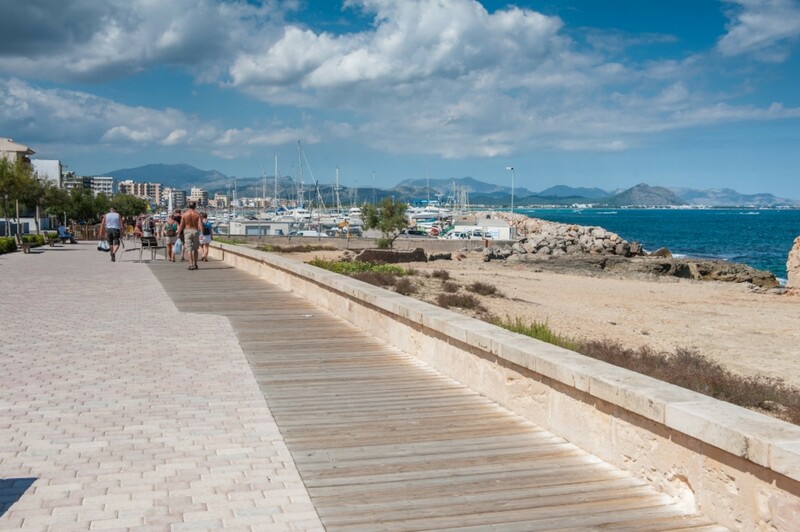 This wide beach is perfect not only for families with children, but also for aquatic sports lovers. 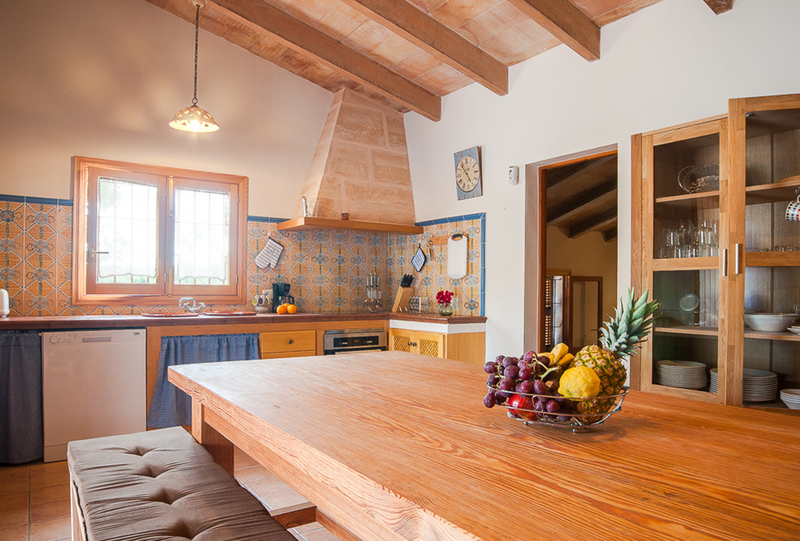 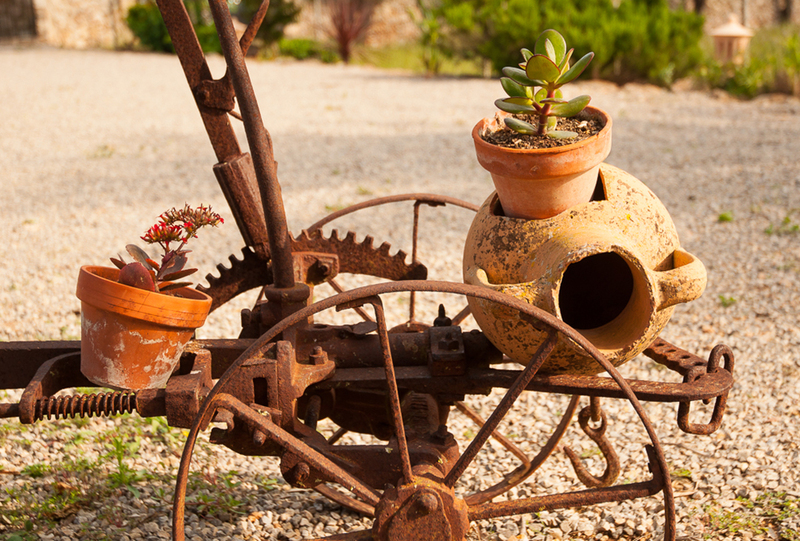 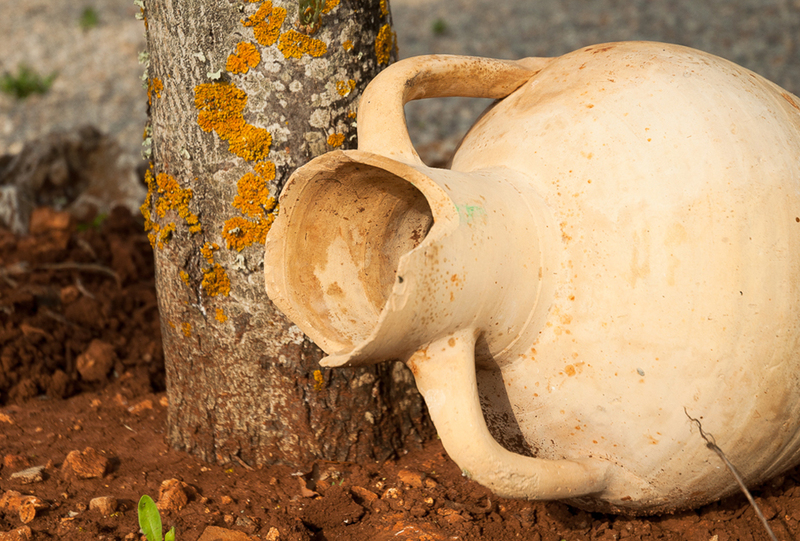 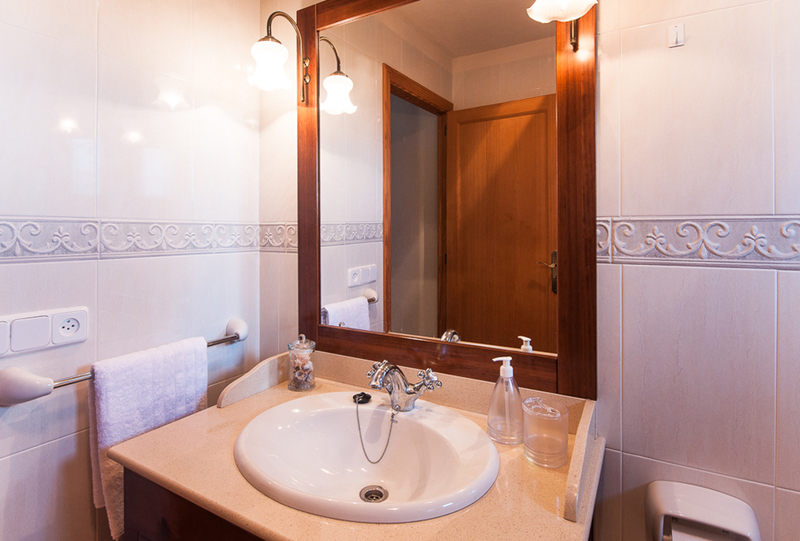 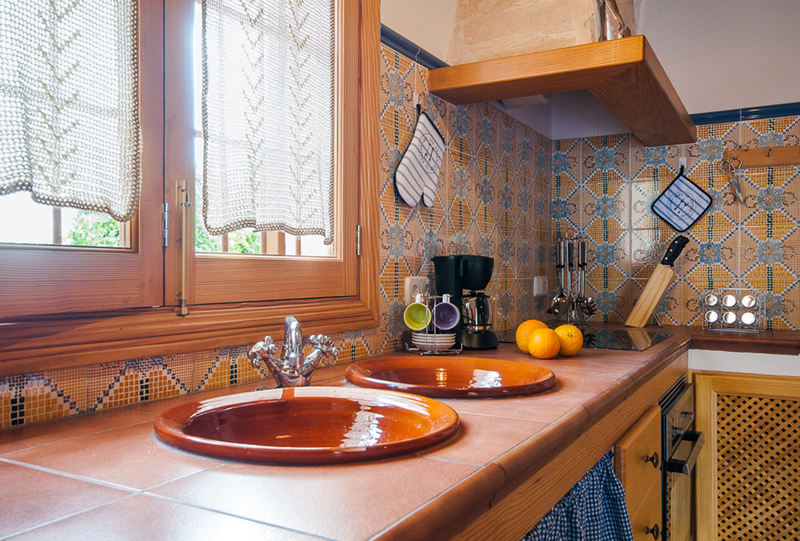 In Can Picafort you find supermarkets, bars and restaurants and other amenities necessary for your stay. 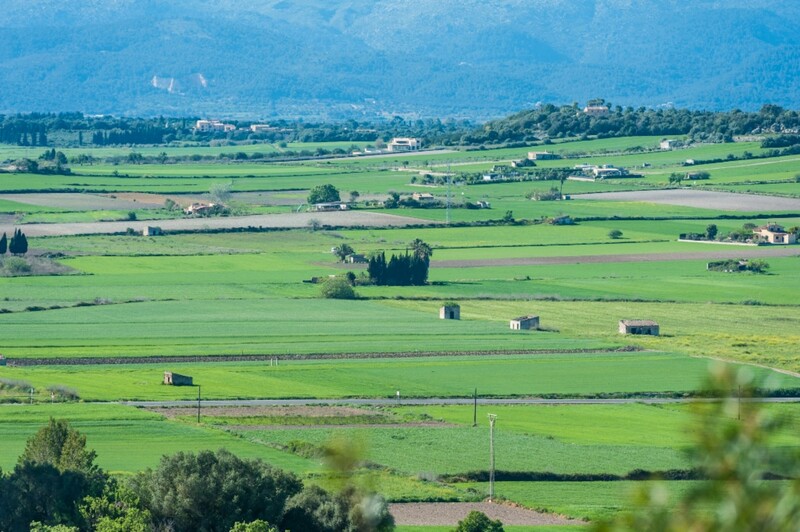 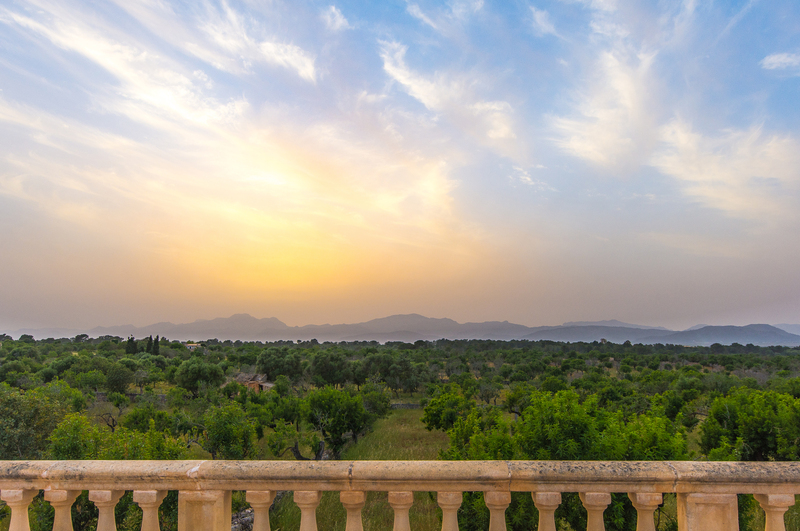 Mallorca offers not only a beach, but other places like S’Albufera Natural Park, the Campanet Caves and the Formentor Lighthouse are worth being seen.